Leo oversaw the company’s expansion to all 58 California counties, and its growth under the umbrella of its parent company, Mother Lode Holding, to include Montana Title and Escrow, North Idaho Title, Wyoming Title and Escrow, Placer Title Insurance Agency of Utah, National Closing Solutions, Premiere Reverse Closings and Short Sale Advantage. 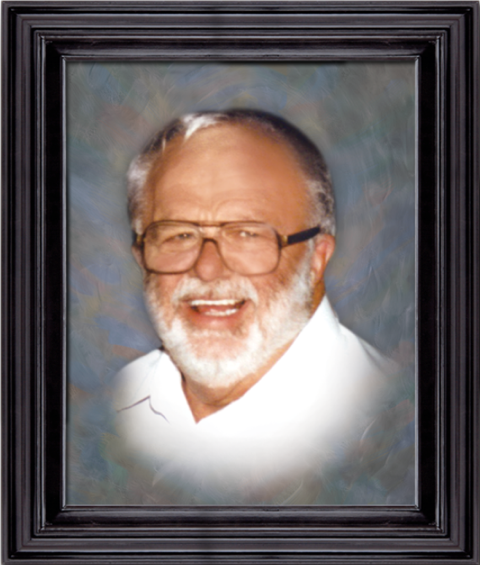 Leo served as an inspiration, mentor and father figure to his employees. He took great pride in them and in their superior service to the nation’s real estate industry. Leo excelled as an entertainer, public speaker and humorist. A wonderful communicator, Leo was famous for his handwritten letters and notes filled with humor, wisdom and rhymes. 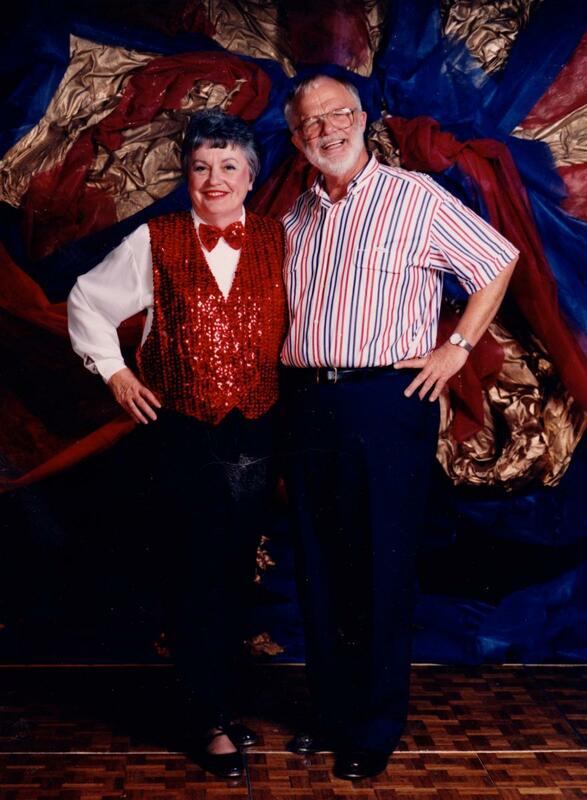 He and Eileen loved to tap dance and led the Placer Title dancers, performing at company events with colleagues who shared their love of dance. Their enthusiasm and joy were contagious. Leo’s performances of the song “Thanks for the Memory” and his creative lyrics were legendary. As a voracious reader and huge fan of the arts, he possessed vast knowledge of musicals, theater, dance, music, movies and literature. Leo was a compassionate man with simple tastes who took a personal interest in others. He gave employees the confidence to believe in themselves and quietly helped them in times of need. As champions of the underdog, he and Eileen spent countless hours working to alleviate hardships facing the needy. Their contributions made it possible for homeless guests to take showers at Loaves and Fishes and to obtain food and shelter at The Gathering Inn and Society of St. Vincent de Paul in Roseville. He and Eileen also gave generously to charities such as Glide Memorial Church in San Francisco.